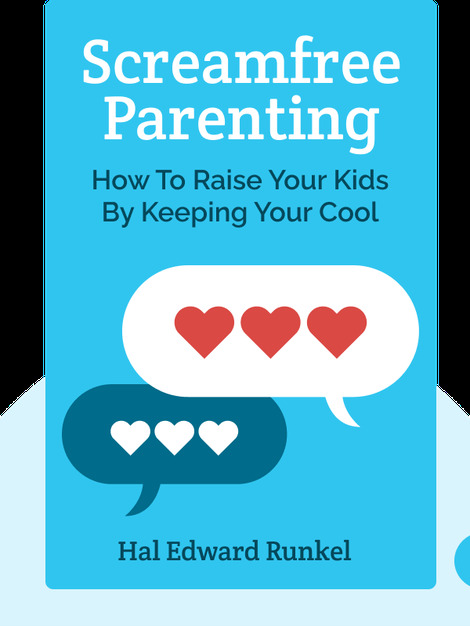 Screamfree Parenting (2007) is your guide to a better relationship with your children. From the space and boundaries that a child needs, to the trust and love you need yourself, these blinks shed light on the principles of screamfree parenting. Hal Edward Runkel is a family and marriage therapist, teacher and speaker on topics like family relationships. 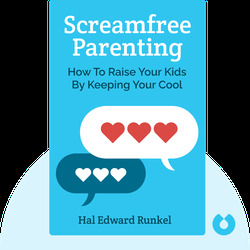 Screamfree Parenting was his first bestselling book in a series of books about screamfree relationships.